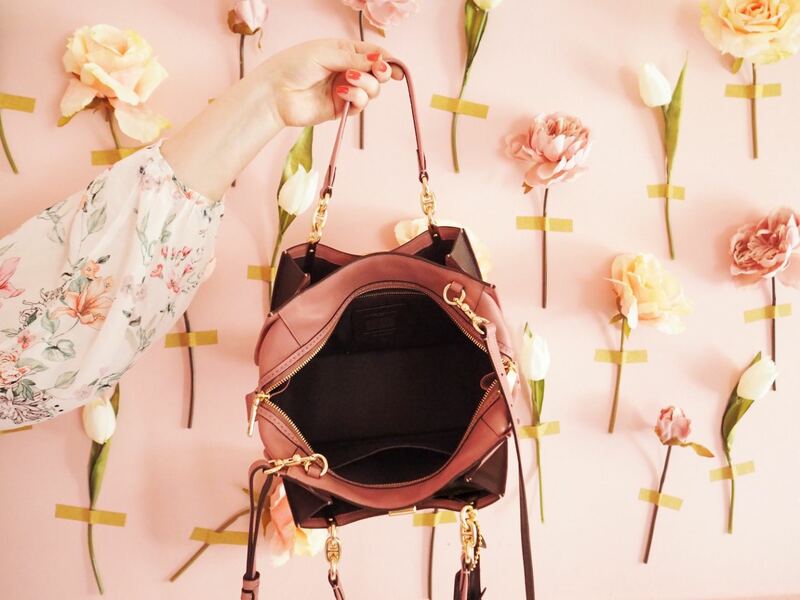 Let's Chat About The Coach Dreamer Handbag - Fashion For Lunch. Hello friends! 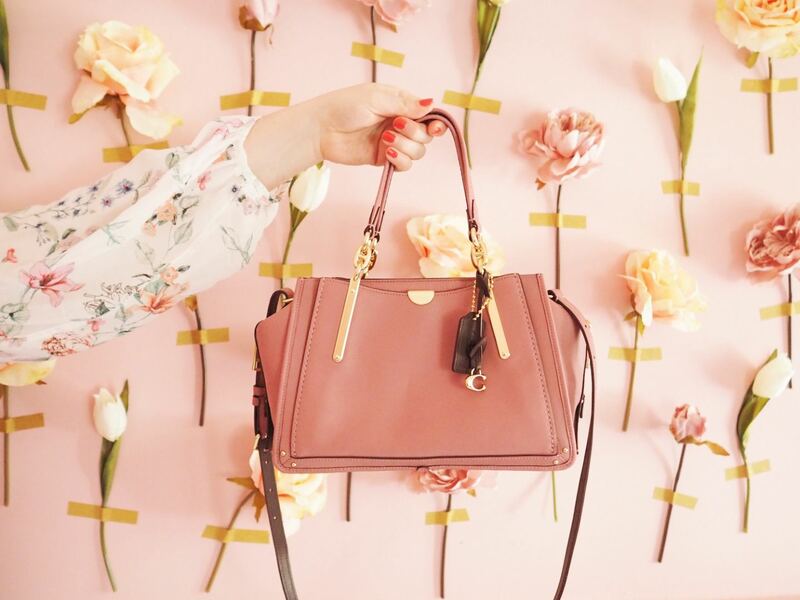 Today I want to chat to you about the Coach Dreamer Handbag. I got this handbag a few weeks ago and I’m already smitten with it! As I’m sure many of you have already noticed, I’m a huge fan of Coach! I love what the brand stands for, their ready-to-wear collections are what dreams are made of and their handbags are beautifully designed and crafted. But before I give it all away in the first paragraph, let’s deep dive! The Coach Dreamer Handbag comes in a few sizes, I have the smallest of the styles, the petit 21 (21cm wide), but you can also get this handbag in 29cm and 36cm wide sizes, so if this one feels too small for you, or you want to be able to carry a laptop, rather than an iPad, there are other size options! That being said, considering this is the smallest size of the Dreamer, I’m personally pretty impressed at how much fits into this bag. You can get an iPad, phone, purse, keys, plenty of make-up, your iPhone charger and probably more! 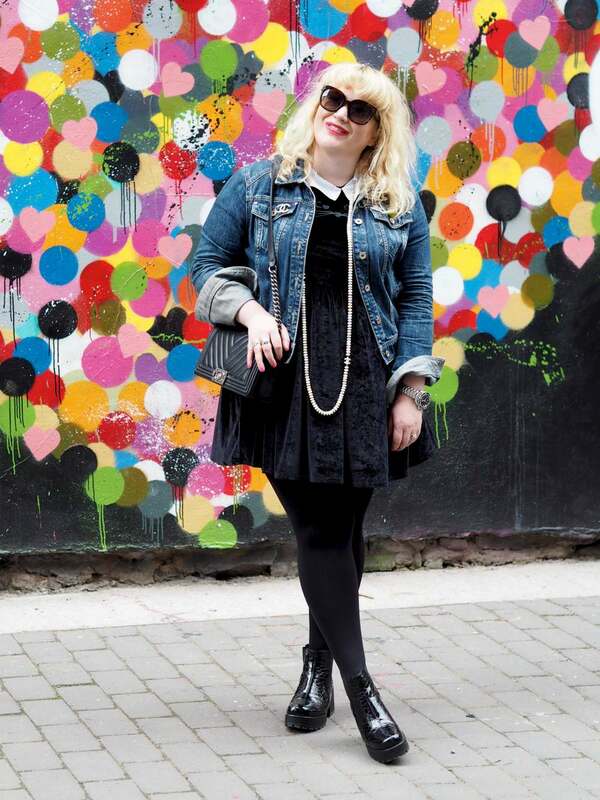 Honestly, it’s a bit of a Mary Poppins bag, I think because of the depth of the bag… it’s a bag that keeps giving! Oh and speaking of which, there’s also three ways to wear this bag; as a top-handle bag, a shoulder bag or as a cross-body bag. The long shoulder strap is adjustable with plenty of margin too, so no matter how tall or petite you are, it works for you. Personally, I carry mine as a top-handle tote bag and I love the look of the shoulder strap dangling down, but if you would prefer it without the long shoulder strap, you can just unclip it and leave it at home. Also, it’s just a subtle feature, but on my pink Dreamer, one side of the strap is pink, the other side is chocolate brown, which brings me a lot of joy! It kind of goes without saying, but the quality of this bag is STUNNING! Literally, it’s flawless! The leather is thick and saddle-like, the findings are chunky, gold-tone and stamped with the Coach branding. As for the stitching… Perfection! It has that real ‘old English leather’ and ‘cobbler-style stitching’ feel to it. Y’know what I mean?! It reminds me of my mums saddle which is as old as the hills but beautifully made. In terms of branding, this bag is on the more subtle side. There is no ‘Coach’ stamp on the leather, just some subtle stamps in the more prominent links. Also, the ‘C’ and luggage tag bag charms on the front are completely removable if you wish. I’ve said it before, but I’ll say it again, with Coach, you get an amazing quality luxury handbag for a really fair price. Not to throw shade, but other top brands are delivering half the quality for double the price! I have been wearing a lot of vintage (and vintage style) dresses lately, so this bag has been the perfect accessory. Maybe it’s the colour, or the shape, but it definitely has a bit of a 70’s twist! I love the fact that I can remove the bag charms and I think I might do that soon, as on reflection, it does slightly detract from the gold bar detailing which is one of my favourite features of the bag. Also, the side pockets are really handy to slip my phone and oyster card into, and not only that, but these sections feel really secure, which is really important to me, especially for the days when I am in London. Finally! I can’t end this post without discussing the colour! I LOVE this dusty pink shade! It’s just stunning! It’s such a lovely shade and not only that, but somehow it seems to work for both my summer and winter wardrobe. If pink isn’t your thing (don’t worry, I won’t hold it against you!) then don’t worry, this bag also comes in classic shades like black and tan, as well as colour block designs. Are you tempted for this bag? Do it! I love mine and I think you will love yours too! PS. This bag is limited and has already sold out in some colours, so if you want one, don’t linger too long! 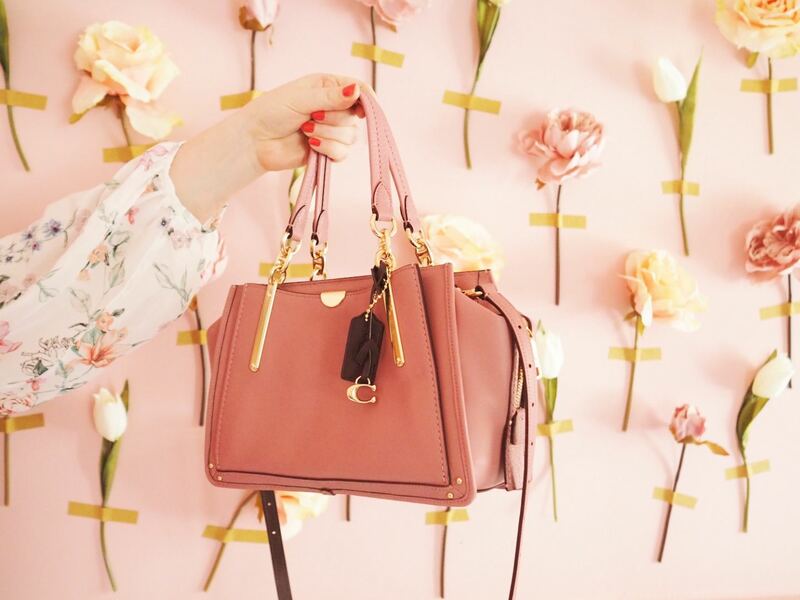 If the Coach Dreamer Handbag isn’t for you, I have some other suggestions! There’s plenty of other amazing Coach handbags to consider. Personally, my fave Coach bag has to be the Coach Rogue. I LOVE this bag, I one in a peach colour, red and black lambskin leather quilted, I think they are brilliant and incredibly wearable and practical! They are the perfect tote bag and they are made from the thickest, most beautiful equestrian-style leather which gets better with age! I also love the Coach Parker Top Handle bag which is a really chic classic bag which has a bit of a retro-modern feel to it. 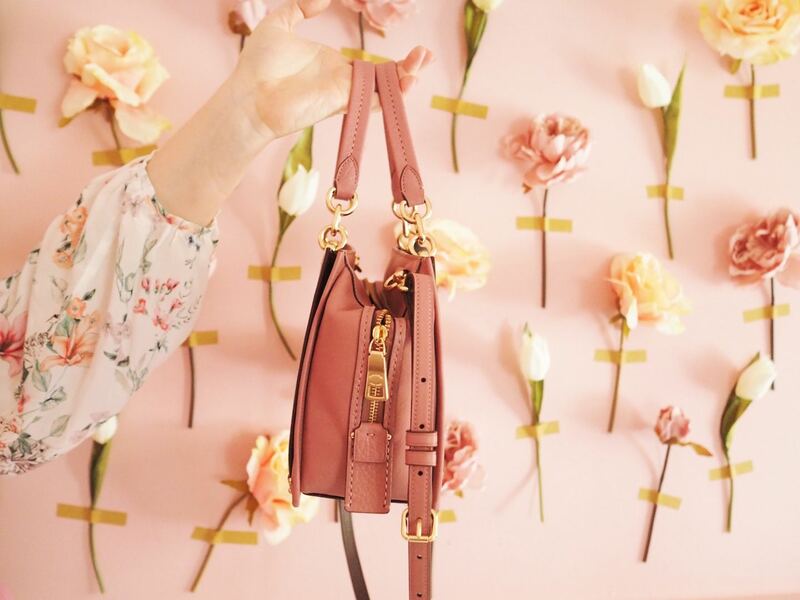 Finally, I’d love to point you towards the Coach Parker Shoulder bag, it’s a super cute little shoulder bag which comes in a selection of great colours and finishes and honestly, it’s just a really great simple shape and design. It can’t be beaten! And just a reminder, when it comes to Coach, you Never have to think twice about the quality as honestly, it’s incredible, especially for the price! Previous Post A Christmas Gift Guide For All The Bright-Eyed & Bushy-Tailed Commuters! It really is a gorgeous bag. I don’t normally go for Coach but I’ll have to check this one out! May i know is your bag light weight or heavy?